Commercial---Stanley-Whitman House Gable Construction, Inc. 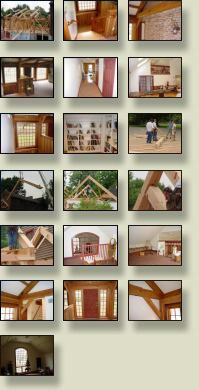 Stunning timber framed addition to this National Historic Landmark. 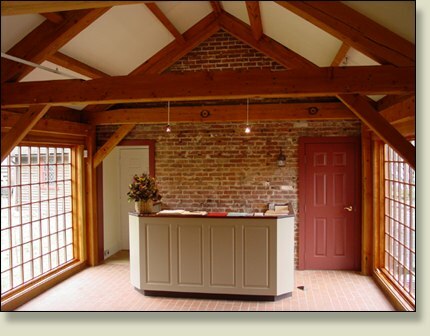 Reclaimed Douglas Fir beams from a Washington State mill were re-sawn, sandblasted and erected using traditional mortise and tendon joinery by Gable Construction craftsmen.